There are many options these days in the Social Media world and making the right choices is complicated. So many conversations go on in these areas that few businesses can afford to ignore this space any longer. Social Networks have exploded and your business needs to get engaged in the conversations that are happening online now. How are you monitoring conversation, engagement and negative comments? 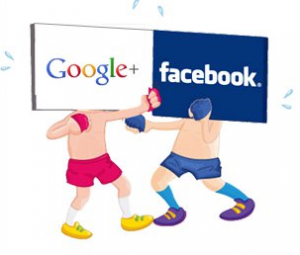 Let us assist you develop a strategy for your business, from Twitter to Facebook and beyond. Leveraging the Social networks, bookmarking, blogging, G+, Facebook, Tweets, Skype, Linkedin all of these and more need to be part of your online marketing strategy. We can assist you get this up and running, setting up special offers, discounts and vouchers is a good option for many. 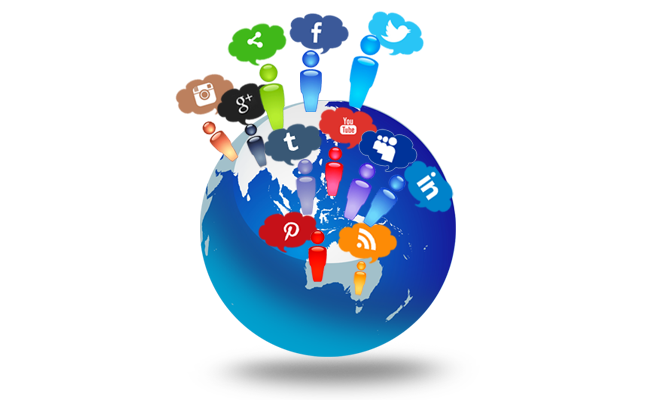 Talk to a social media consultant today about what you need and learn how we can help you achieve your goals today.